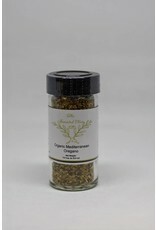 Organic Mediterranean Oregano, is a member of the mint family. It is a robust herb that is both complex and strongly aromatic. There are so many plants that are called oregano, some have suggested that it should be considered a flavor instead of a specific species. 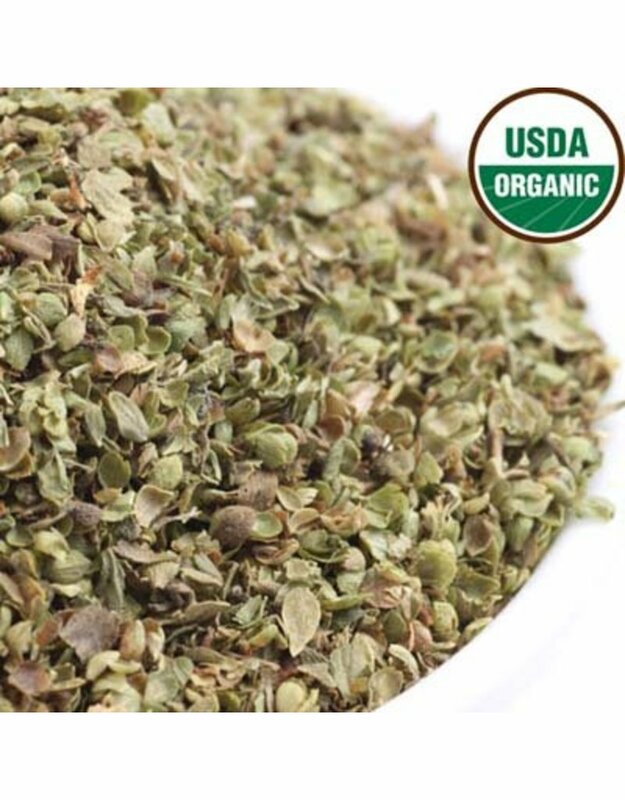 Oregano is closely related to marjoram and for many years it was frequently called "wild marjoram.” Mediterranean Oregano has an essential oil composition of about 1.0% to 2%, and that is mostly phenolsand monoterpene hydrocarbons. The color of the oil ranges from yellowish red to a dark, muddy brown. 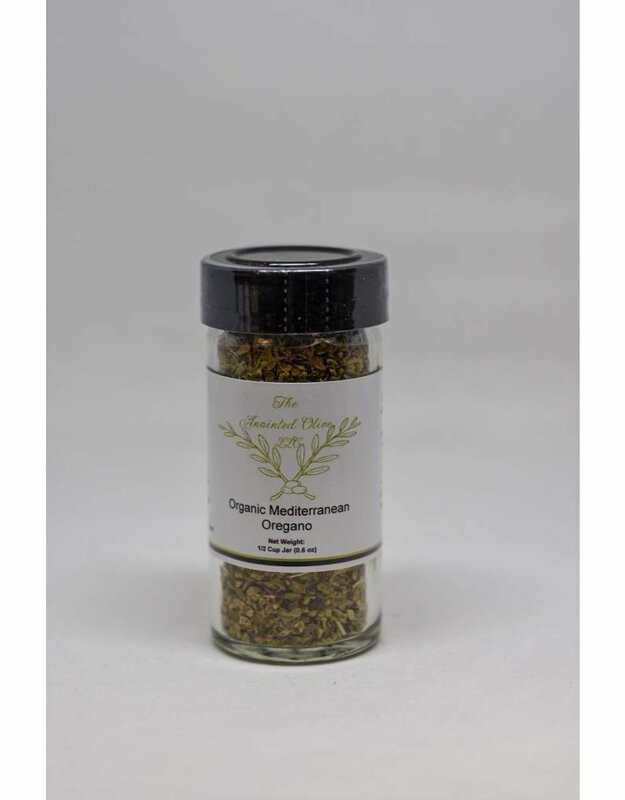 Mediterranean Oregano tends to be quite robust with a bit of sweetness and some lemony notes. This is a familiar taste and smell, as it is found frequently in Italian dishes and especially swirling around in the air of old style pizza shops. 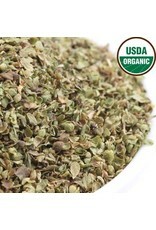 If any recipe calls for Greek, Italian or Spanish oregano, this Organic Mediterranean Oregano can be substituted. If your recipe calls for Mexican oregano, this will provide a very different flavor profile. A suitable substitution for Mediterranean Oregano is marjoram, basil or thyme. If substituting with marjoram use a bit more, basil do an even swap and thyme use a bit less.